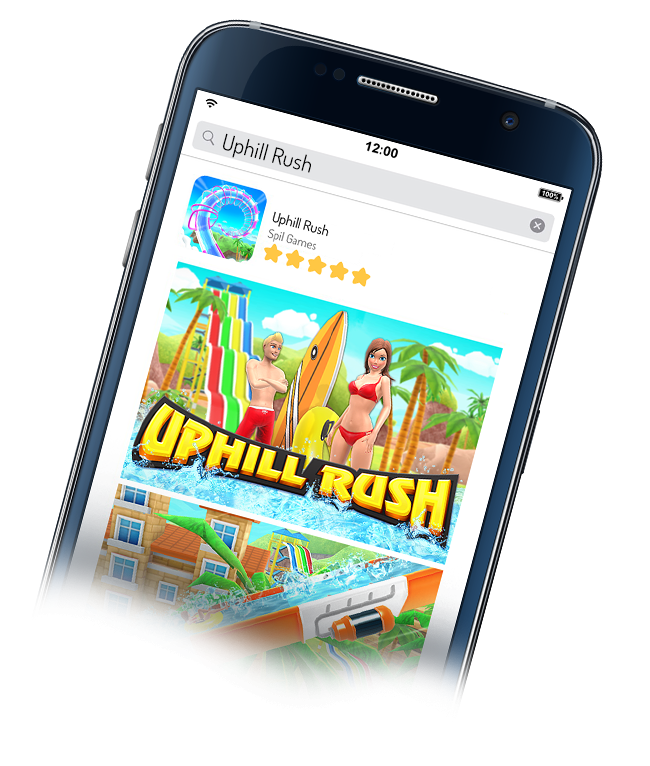 Uphill Rush | Games for Girls, Girl Games, Play Girls Games Online! 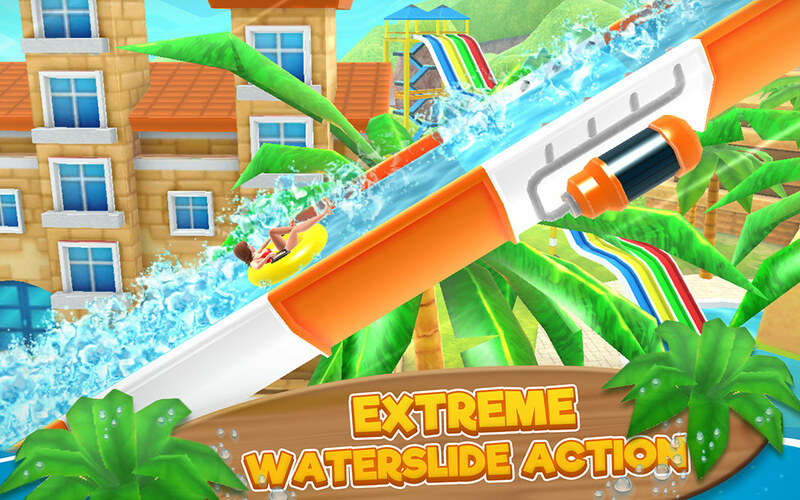 Get ready for some slippery water slide action in this insanely fun water park simulator! 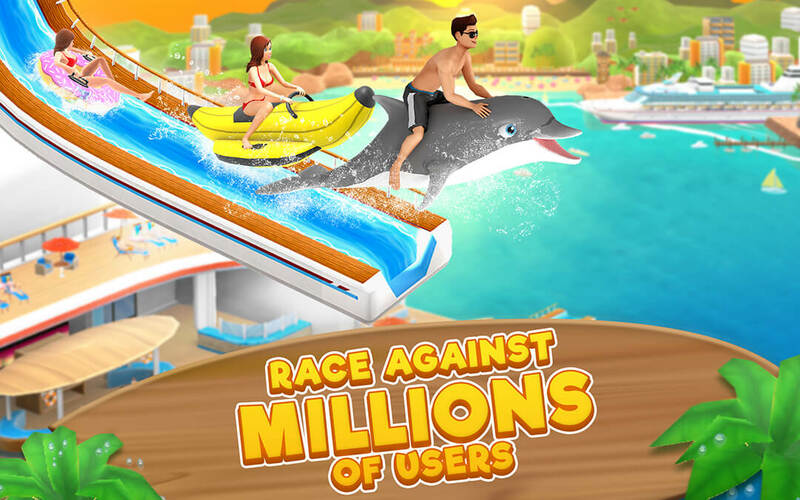 Take over notorious aquatic attractions! 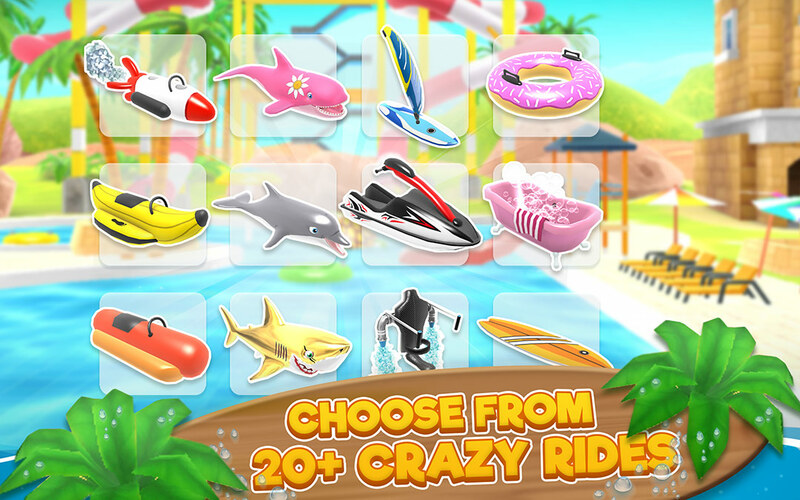 20+ rides, many characters and cool outfits! Defeat your rivals in multiplayer mode! 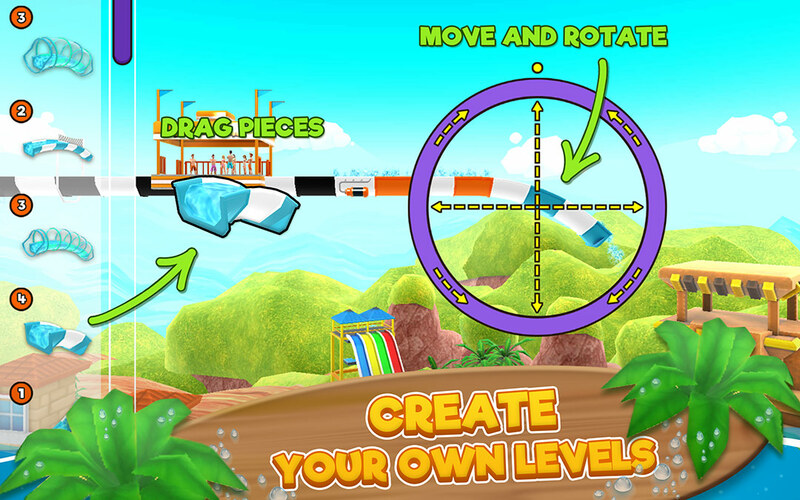 Create your own cool levels! 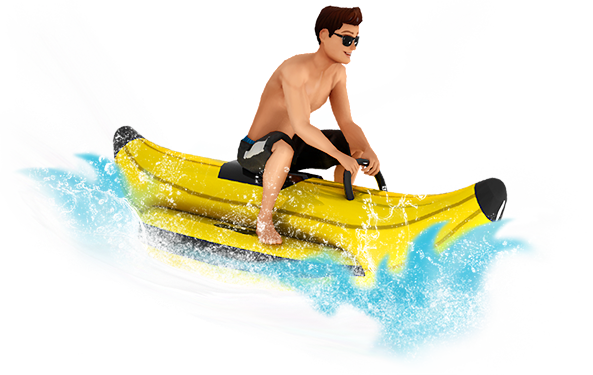 Do you have what it takes to be crowned the next water park King or Queen?